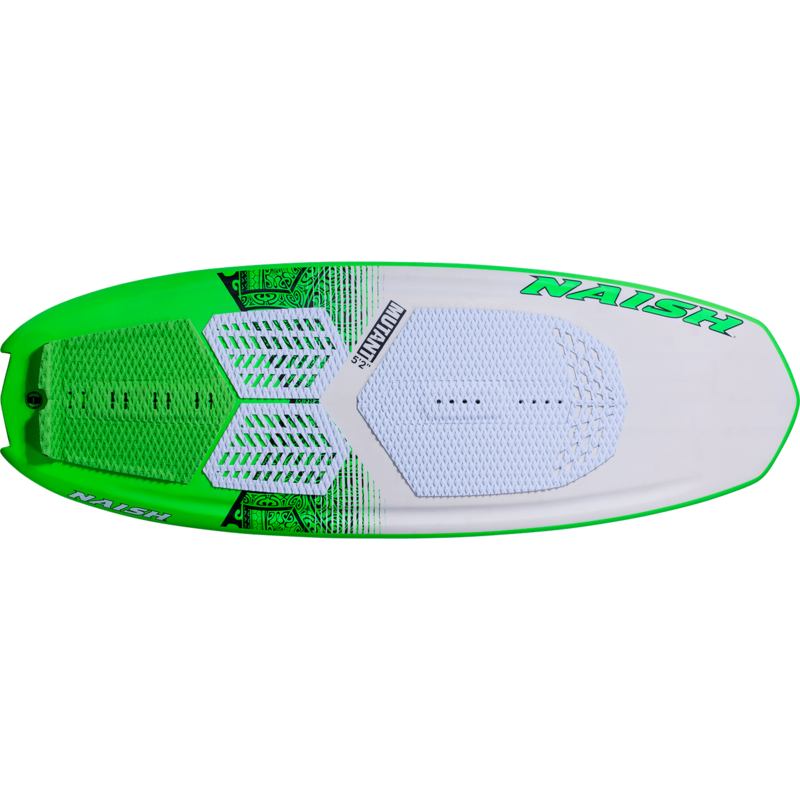 Whether strapped or strapless, the Mutant is the solid, easy-to-ride choice for lightwind and underpowered conditions. 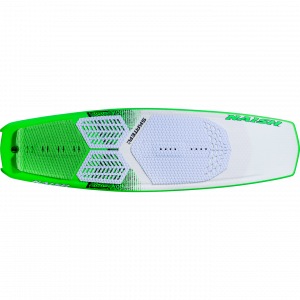 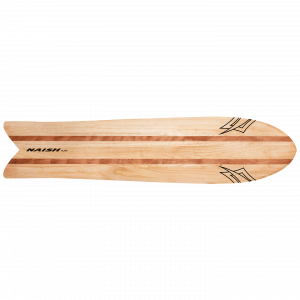 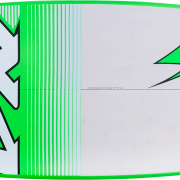 Incredibly stable, with its wide shape and low rocker line, this board planes early for unparalleled lightwind performance. 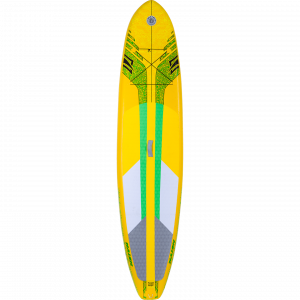 Thinned-out rails and low rocker contribute to fast upwind speed and controlled driving off the front foot reinforces its nimble feel. Channels in the tail improve water flow over the fins, enhancing grip and control, making the Mutant very easy to maneuver.